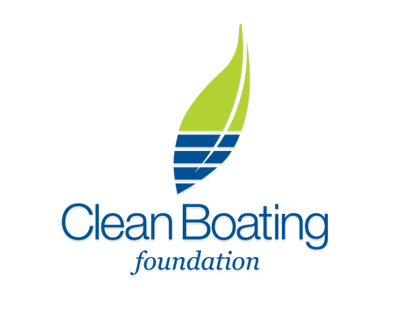 Design Hovie Studios has created the new logo and brand for Seattle's Clean Boating Foundation. The foundation promotes clean boating practices in the maritime industry. The logo uses a leaf form comprised of flowing sail and water elements to create a fresh modern look that reinforces the foundation's goal.